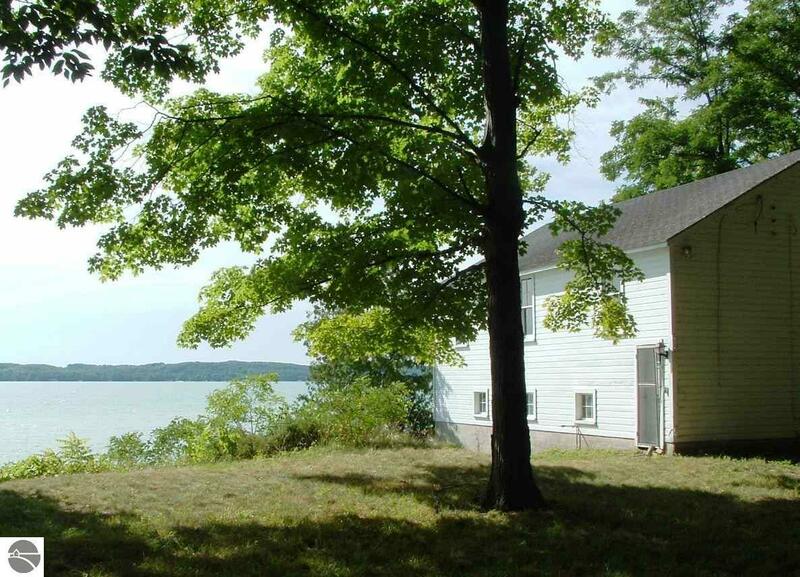 Elk Lake lot in Elk Rapids with 125 ft. of frontage. Potential for multi-family use for approximately 11 single family units. Existing boat house ideal for HOA club room. Mature hardwoods and located near Elk Rapids Golf Course. City water, sewer and DTE natural gas available. Sandy lake bottom and miles of crystal clear Chain of Lakes waterways to enjoy. Survey drawing available.